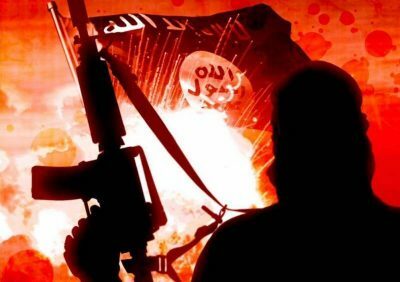 Selected Articles: Who Drives Terrorism? Among US anti-war activists, an unusual consensus has emerged. Al Qaeda now rebranded as “moderate terrorists” is heralded as being firmly opposed to US military intervention in the Middle East. This interpretation is based on a fallacy. Al Qaeda was created by the CIA in the heyday of the Soviet-Afghan war. Al Qaeda is an instrument of US intelligence, a so-called “intelligence asset”. In Syria, all the Al Qaeda affiliated entities involved in terrorists endeavors including the ISIS are supported covertly by the US and its allies including Israel. According to Mark Taliano, the CIA’s annual CIA budget in support of Al Qaeda and ISIS in Syria is of the order of one billion dollars a year. The Al Qaeda rebels are the foot-soldiers of US-NATO-Israel. Media explanations often border on ridicule. There is no such thing as “moderate terrorists” fighting against US imperialism. This twisted interpretation is intended to create confusion. Moreover, lets be clear: Washington has never engaged in a meaningful “counter-terrorism” operation. Quite the opposite, the U.S. is a bona fide “State sponsor of terrorism”, providing money and weapons to the various Al Qaeda affiliated entities in the Middle East, Africa and South East Asia. Below is a selection of articles. The fundamental question: Who Drives Terrorism. P.S. 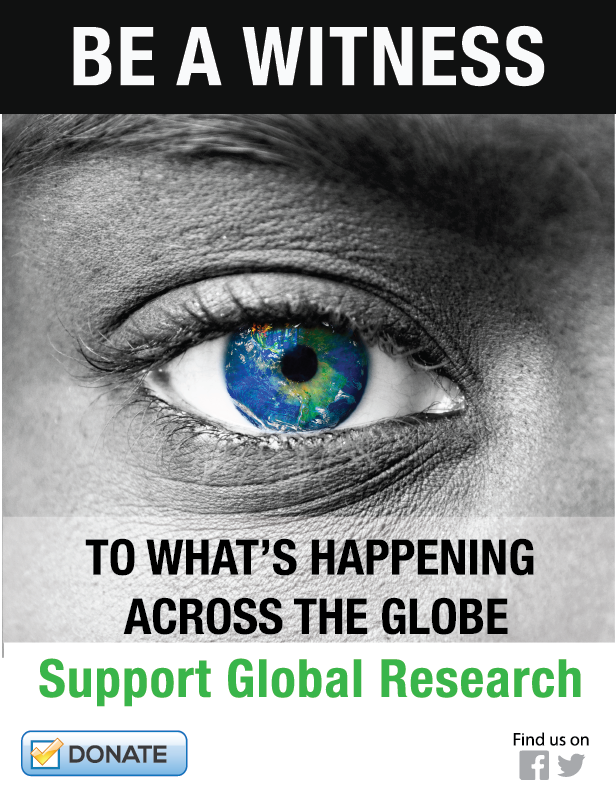 Consider making a donation to Global Research. More than ever we need your support. Global Research’s work is critical in the face of mainstream media disinformation and we have managed to remain independent thanks to the support of our readers, Our financial situation today is nonetheless precarious. We need the support of our readers. For those who are willing and able, we ask you to support our projects by forwarding, crossposting, etc our articles, starting with this selection to get critical, unreported stories and information out as a means to challenge the tide of misinformation being used as a smokescreen for imperialism and war. A Ministry of Defence press conference has revealed that as the war against ISIS ends, British Reaper drones are to stay deployed in the Middle East after other UK aircraft return home. It was in a leaked 2012 US Defense Intelligence Agency (DIA) memo that revealed the US and its allies’ intent to create what it called a “Salafist principality” in eastern Syria. Is Saudi Arabia Engaging Iran in a New Regional Conflict? The House of Saud’s bid to engage with Iraq after almost a quarter century is illustrative of the former’s renewed push to create a regional wedge against the fast increasing Iranian influence in Iraq, as also in the Middle East, where Iran has played a no small role in defeating the self-styled Islamic State. The Pentagon budget alone for illegal war propaganda is about $626,000,0001 per year. Generous taxpayers relinquish these funds so that the Pentagon can contaminate the public mindset to the detriment of humanity, foreign and domestic. More Fake News? WMD in Syria Just Like Iraq in 2003?